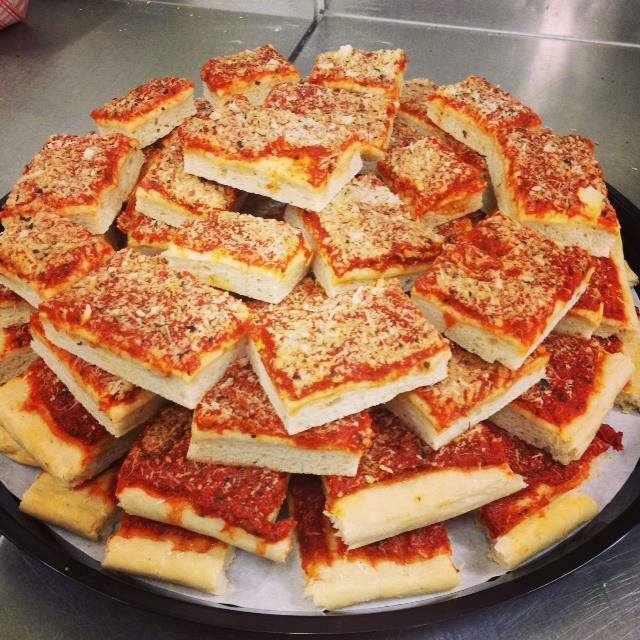 New Pizza and Stuffed bread Menu is Now Available! 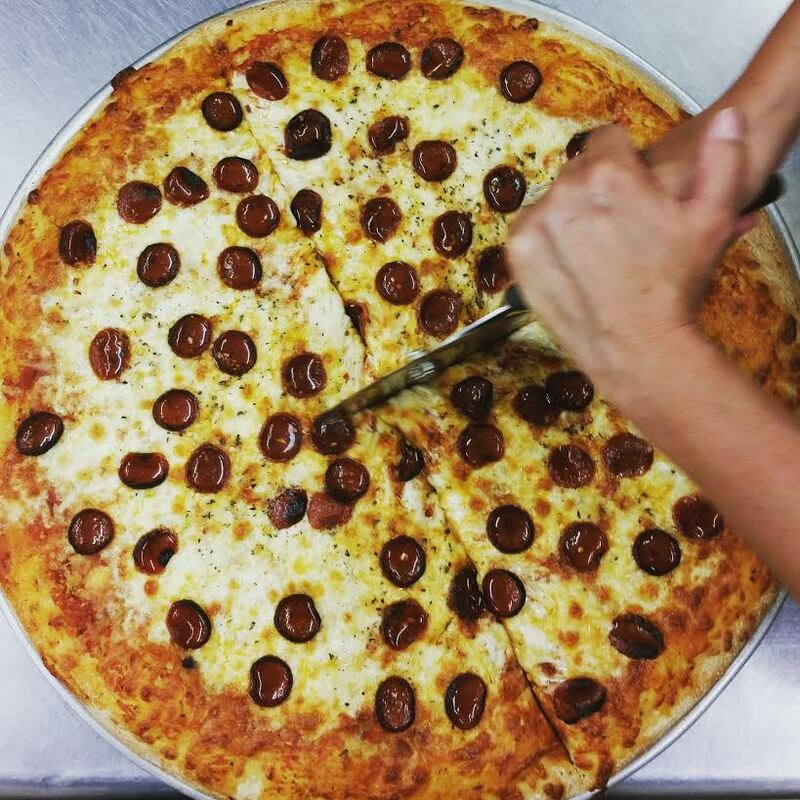 Fresh Pepperoni pizza is available every day for lunch. 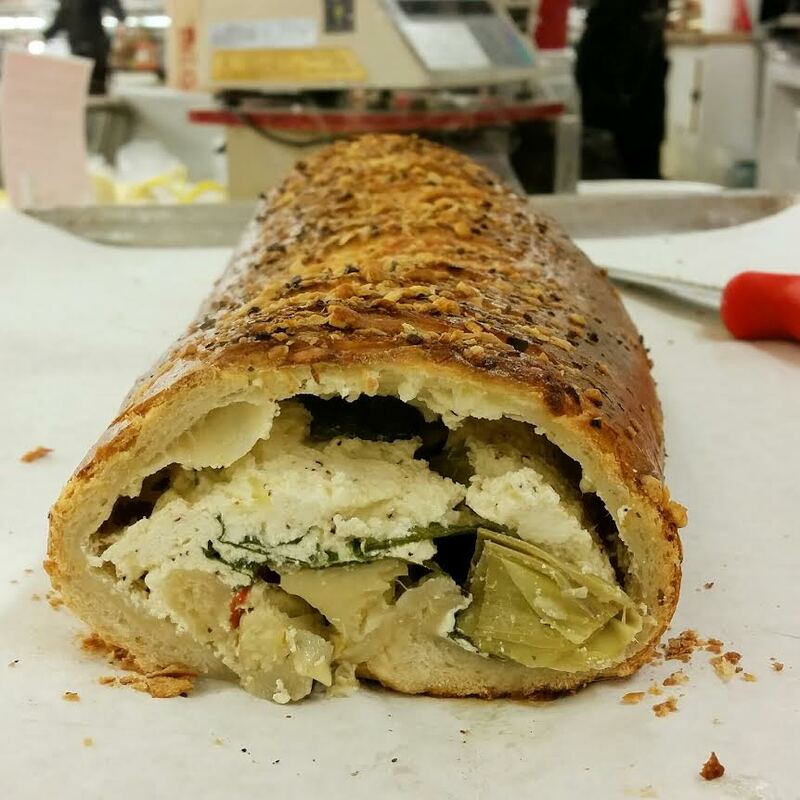 Stuffed breads pieces are available Wednesday - Saturday. However, you can order a personal one any day of the week. Please call ahead or look at our menu, 585-544-5680 ext. 5. Full menu can be found here. Hand-rolled, rich, thick and fluffy, with homemade sauce a fresh sprinkle of grated Pecorino Romano cheese, garnished with peppercinis. Enjoyed at room temperature, it’s a staple for all parties. Click here for menu or call the store at 585-544-5680 ext. 5. Hand-rolled, rich, thick and fluffy, with homemade sauce, fresh basil, a fresh sprinkle of grated Pecorino Romano cheese, garnished with peppercinis. Enjoyed at room temperature, it’s a staple for all parties. Click here for menu or call the store at 585-544-5680 ext. 5. 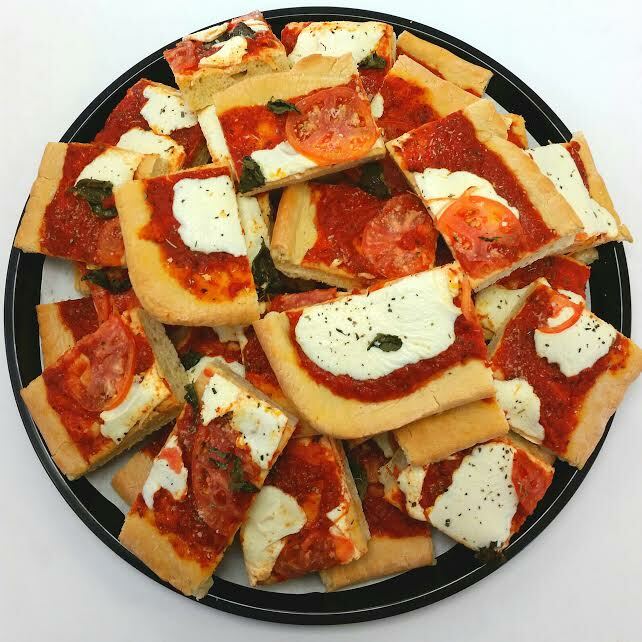 Click here for menu or call the store at 585-544-5680 ext. 5.